WASHINGTON — ACT test takers take note: The No. 2 pencil is losing its cachet. Greater numbers of high school students will be able to take the college entrance exam on a computer next year. 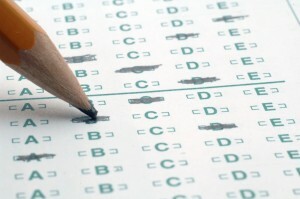 Left: The ACT announced Friday that computer-based testing will be available next year in the 18 states.